WIN! An Intriguing History – Follow After Me Book Giveaway! Follow After Me is an intriguing novel set apart with its richly profound themes in history, tragedy, relationships, sense of self and belonging. YA and Australian history lovers simply cannot miss this chance to ensnare a copy of their own! 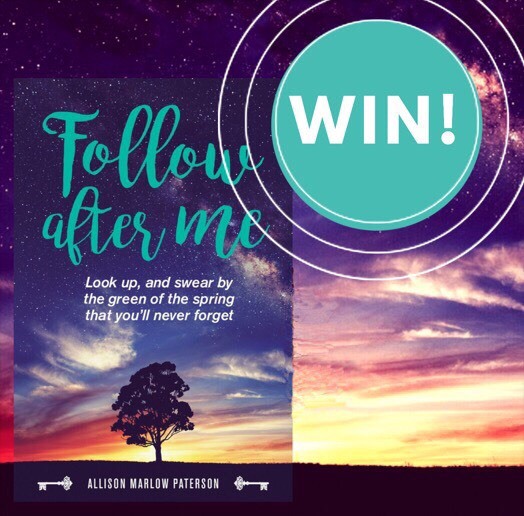 By answering the question below, you will go into the draw to WIN a paperback copy of Follow After Me by Allison Marlow Paterson, courtesy of the lovely people at Big Sky Publishing! *Open to Australian residents only. To enter, fill out the form below. Winner will be notified via email and/or Facebook and will be required to provide an Australian postal address. Prize courtesy of Big Sky Publishing. Enter as many times as you like. Winner will be selected at random. No further correspondence will be entered into. 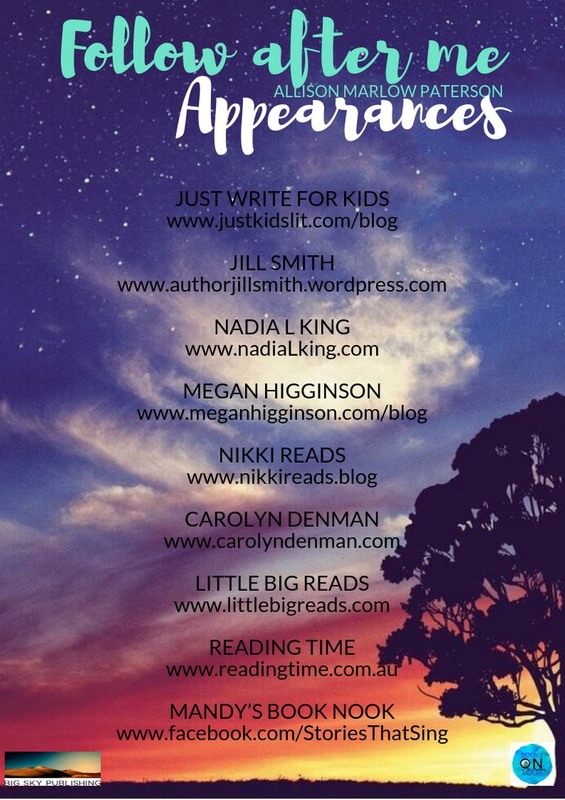 Closes midnight Anzac Day AEST Thursday April 25, 2019. Anzac Sons is also by Allison.